Bird feeding is an enjoyable, relaxing and educational hobby that can be appreciated by anyone of any age. If you choose the right kind of bird food for the birds in your area, put it into an appropriate feeder, provide a source of water and habitat, birds will flock to your yard. By identifying the birds at your feeding station and observing their habits you can make bird feeding a lifelong hobby. 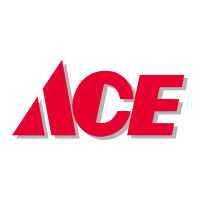 Bird Seed: Owenhouse Ace Hardware is committed to offering the highest quality bird seed, suet and bird feeders. Premium bird seed is fresh, clean, contains no fillers and is formulated for the birds of our area. When you use high quality bird seed you will notice an increase in the number and variety of birds that visit your feeder. You will also experience less wasted seed because only seeds eaten by birds likely to visit your feeder are in your seed blend. Different birds like different seeds. Suet: High quality suet, which is eaten by bug-eating birds, generally contains a higher percentage of fat than budget suet and has little or no filler. The addition of nuts and insect larvae in suet increases its attractiveness to birds and increases its nutritional value. Our premium quality suets include a variety of blends. 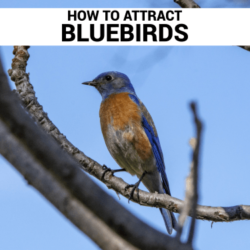 Bird Feeders: When choosing a bird feeder, you need to consider both the type of bird you are hoping to attract, and the type of seed you are using. 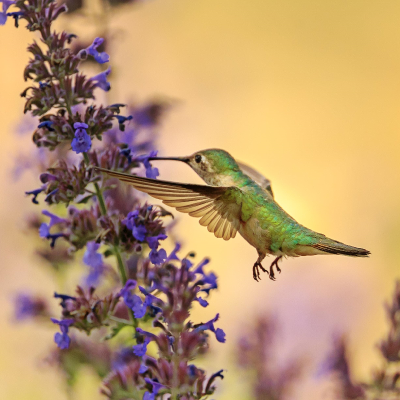 Bird feeders come in a variety of types: tube feeders, hopper feeders, trays, hummingbird feeders and specialty feeders. 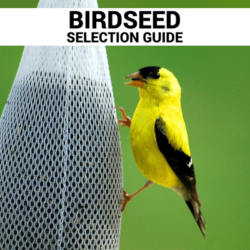 The Audubon Society has a good site to assist you in feeder selection. Once you know the type of feeder you want, think about quality. 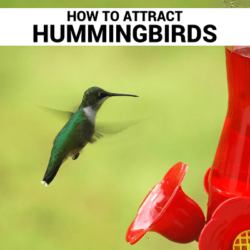 A high quality feeder will last you many years, is easy to clean, is easily used by the birds you hope to attract, and often comes with a lifetime replacement parts guarantee. 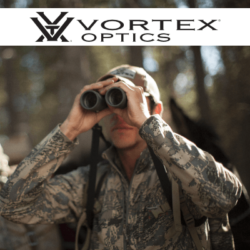 Many of our Aspects line of feeders, for example, come with a lifetime unconditional replacement parts guarantee. Bird Baths: Birds need water, both for drinking and bathing. Bird baths can come on a pedestal, be fitted to your feeding pole, hung, or even floated in an existing pond or water garden. In the winter, equipping your bird bath with a heater can provide a readily accessible source of year-round water. Nesting Boxes: Complete your backyard bird habitat by providing a place for birds to raise a family. Nesting boxes are sized for specific birds, so it is important to select the appropriate birdhouse for the birds you want. The Mountain Bluebird nesting box, for example is larger than a chickadee box, but much smaller than a flicker box. Community Activities: Learn from others and share your birding enthusiasm. The Sacajawea Audubon Society, the local Audubon chapter, features interesting monthly educational meetings through the fall and winter. You can witness the spring migration and other birding activities with the Audubon Society by joining them on day hikes to local areas of interest.